How Far is Espeeyare Homes - Cheran Nagar? 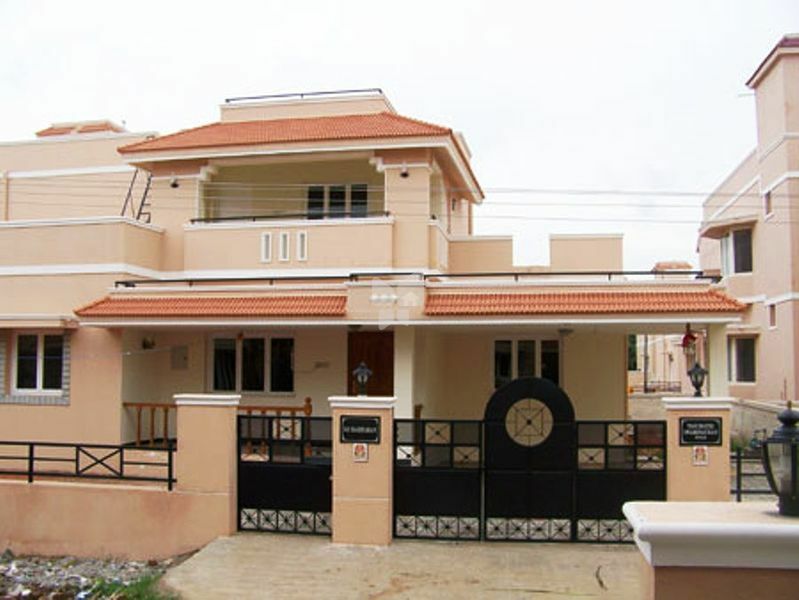 Espeeyare Homes ,a walled Colony of 50 independent villas at kavundampalayam in coimbatore has been truly appericiated by our valued customers for its best quality construction and timely completion of the project . At Espeeyare Sushila apartment you get to live in one of the Coimbatore's finest neighborhoods and also enjoy a sense of belongings to a like minded community. As a well-known homebuilder in this part of the state, we are working towards fulfilling the housing needs of the commoners at reasonable prices. Our core objective is to consistently deliver well-built homes without missing out even on the minor requirements of our customers. Our continual efforts to improvise on whatever we do have helped us gain an unparalleled expertise in the housing development and property investment field. Espeeyare was established in 2002 and ever since has delivered a number of residential houses and flats with utmost emphasis on quality. The company is actively involved with individuals and NRI's in identifying and providing investment opportunities at Coimbatore in Tamil Nadu, India.